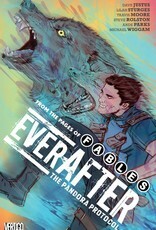 EVERAFTER features the return of FABLES favorites Bo Peep, Peter Piper, Hansel and Connor Wolf! The Shadow Players are a global network of agents-both Fable and mundane-tasked with policing a newly enchanted world and protecting humanity from itself. 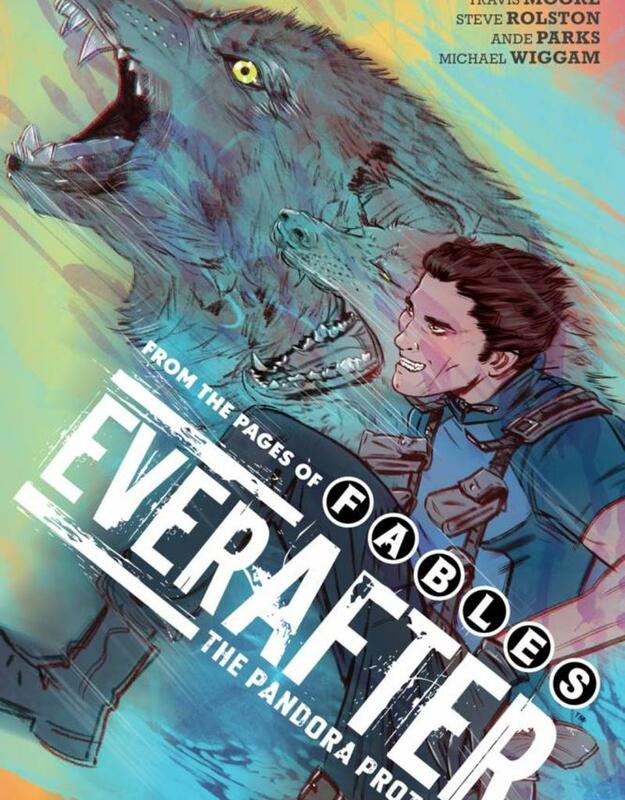 Collects EVERAFTER: FROM THE PAGES OF FABLES #1-6.